The weekend is heeeere!! It's a wonderful thing. 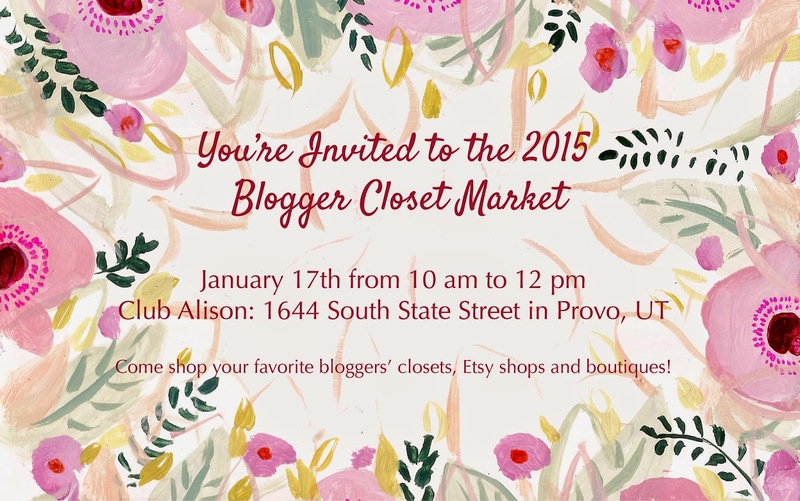 And I'll be doing some baby prep, hanging with my boys, and selling some clothes at a fun little blogger closet sale (the flyer is at the bottom of this post of any of you Utah locals)! Here are a few oversized coat looks that I'm loving! All from my Fall & Winter Fashion board on pinterest. Also, I was kind of in love with these designer boots and wanted to find something similar that wouldn't cost $700... and wouldn't you know while I was looking at recliners in Sears I saw a perfect match! for $30! And the quality isn't bad at all. I love these boots! Who knew that Sears would make all my shoe dreams come true. Have a lovely weekend, friends and if you're local stop by this fun little event! I'll be selling plenty of gently used AND never worn pieces! And I'm reeeeally excited to see what some of these other bloggers bring to sell! That is such a beautiful coat and it looks great on you! Girl you look fab! I'm loving that coat on you! I totally know what you mean about how hard it is to take pics! I'm getting to the point in my pregnancy where I don't feel very cute anymore! haha. You look wonderful!!! I love that coat- it is perfect! You are such a cute preggo lady! I love this version of the jacket-- I have it in grey! Thanks for linking up at The Style Files! You look beautiful. I love the pale pink with the lace and the boots, so stylish! You look beautiful! That coat is amazing! !